Game Theory Missed all the news, announcements and hype that’s been pouring out of Gamescom over the last few days? Worry not, as we carve a path through the hype to bring you all the stories that matter from the Germany-based games show. If you're the self-styled 'European E3', it's pretty essential that you match E3 step-for-step. Losing the presence of the world's current best-selling console manufacturer is not something that can be spun in a positive light. It’s at best an aberration and at worst the beginnings of a downward spiral. The Tokyo Game Show is a shell of what it used to be, following similar pull-outs by Sony, Nintendo and Microsoft in recent years. Sony itself has perhaps shown us the future of games media events already by taking a leaf out of Apple's book and staging its own PlayStation Experience show last year. The organisers of Gamescom seemingly have some lip service to pay. Does Microsoft's 2016 line-up really look all that impressive? No matter what Phil Spencer might have stated at the end of Microsoft's Gamescom conference, there's no escaping the fact that next year's roster of exclusives is weaker than this year's. 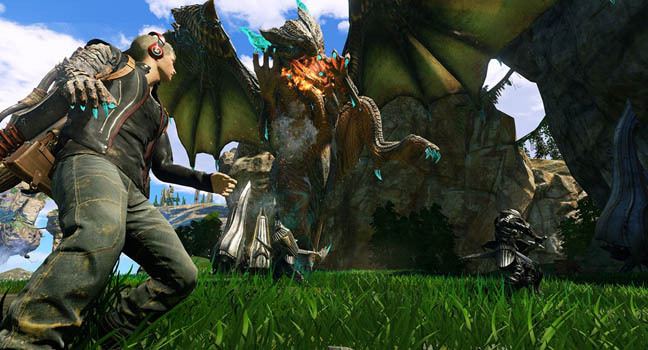 Quantum Break looks disappointingly like any other cover-based shooter, the dragon-heavy Scalebound looks interesting but unfocused (and more than a little bit choppy at present) and Crackdown 3 is, well, Crackdown 3. Re-core, Sea of Thieves, Halo Wars 2 and Gears 4 might make an appearance in 2016, but I wouldn't count on it. Compare that to Halo 5, Forza 6 and Tomb Raider – all huge and still to come in 2015 – and Spencer's claims just don't stack up. It's looking to take over your PC, possibly your tablet and phone, and it seems your Xbox One is next. And this update is unlikely to be optional. Yes, Windows 10 is coming whether you like it or not. In fairness, the Xbox One variant does seem to bring some benefits to the console. 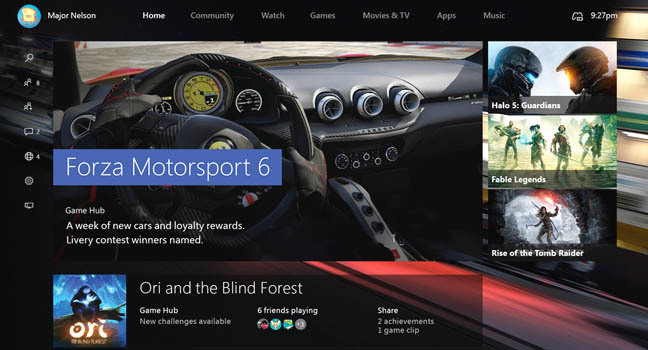 Not least, the streaming of Xbox One games to the PC over your home network and the ability to watch TV shows recorded via the Xbox's PVR peripheral on any Windows 10 device. 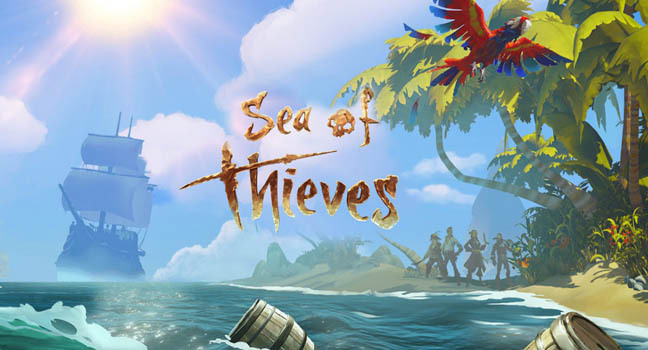 For now it seems that Rare's reprisal under Microsoft has been restricted to the Rare Replay: a collection of its classic titles (minus GoldenEye) and the curio that is Sea of Thieves, a swashbuckling pirate-centric MMORPG that could go either way. Pre-Gamescom speculation that a new Perfect Dark, Battletoads or Viva Piñata would be announced by the British studio proved unfounded. No pressure Rare, but Sea of Thieves better be good or it's off to code Kinect Sports 3 for you.